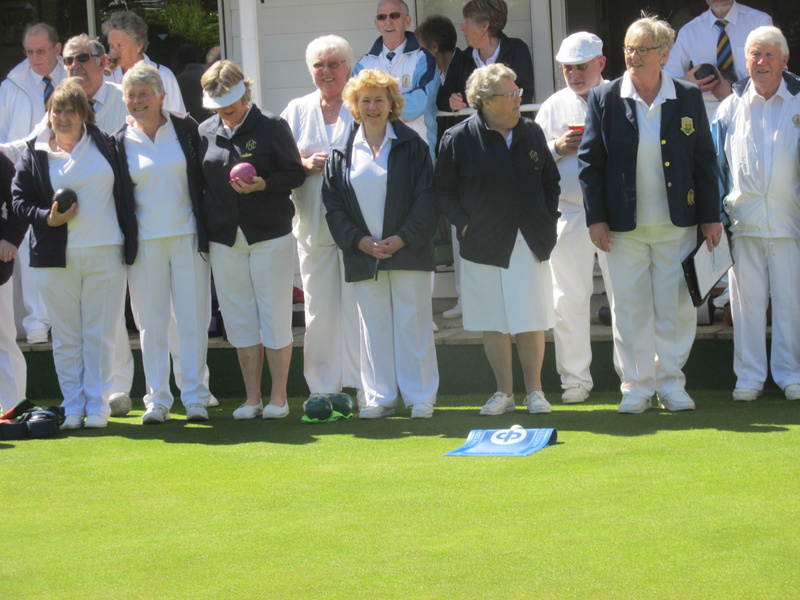 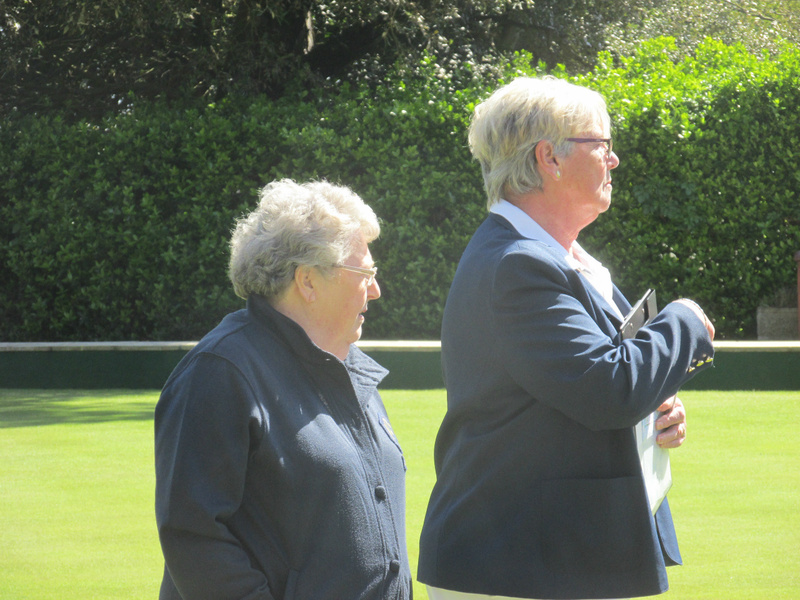 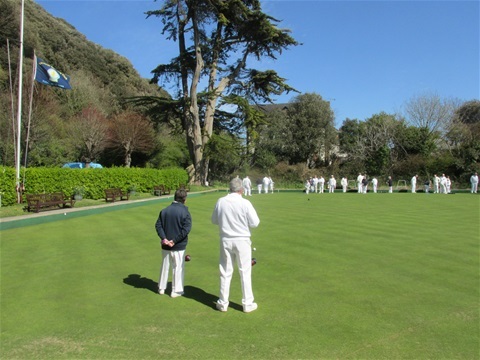 What a glorious day to open our Bowling Green for the season - thanks to Ventnor Past-President Jean Sorbie for doing the honours. 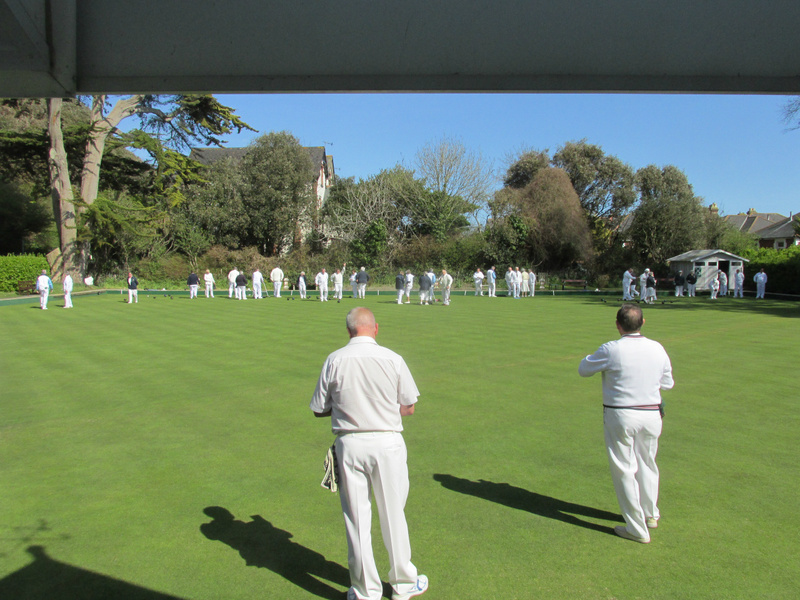 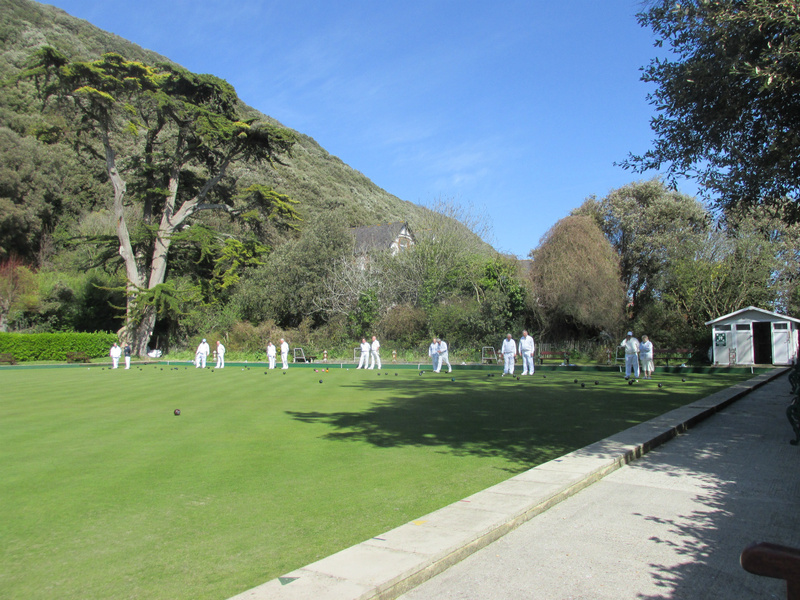 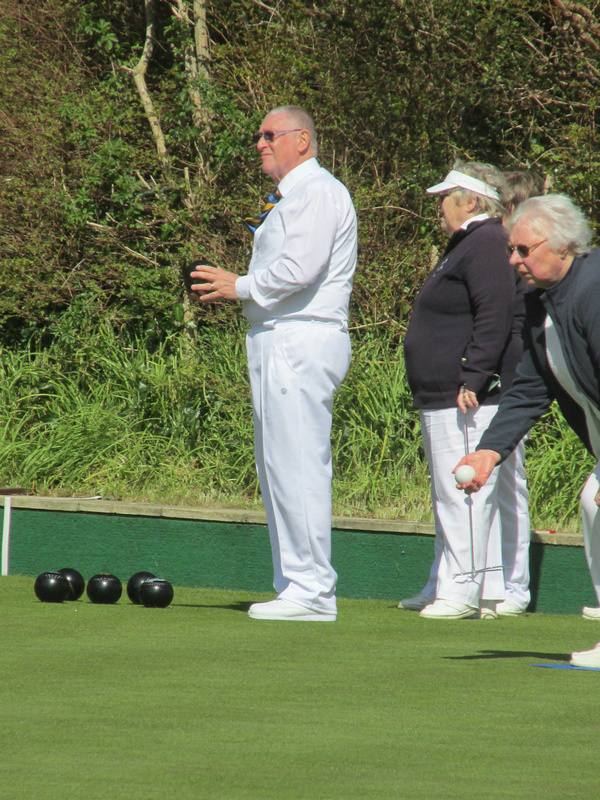 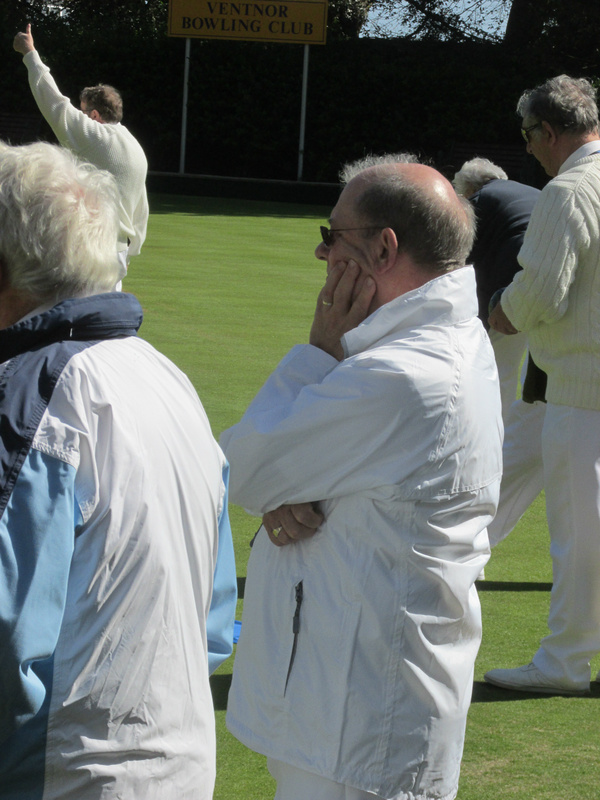 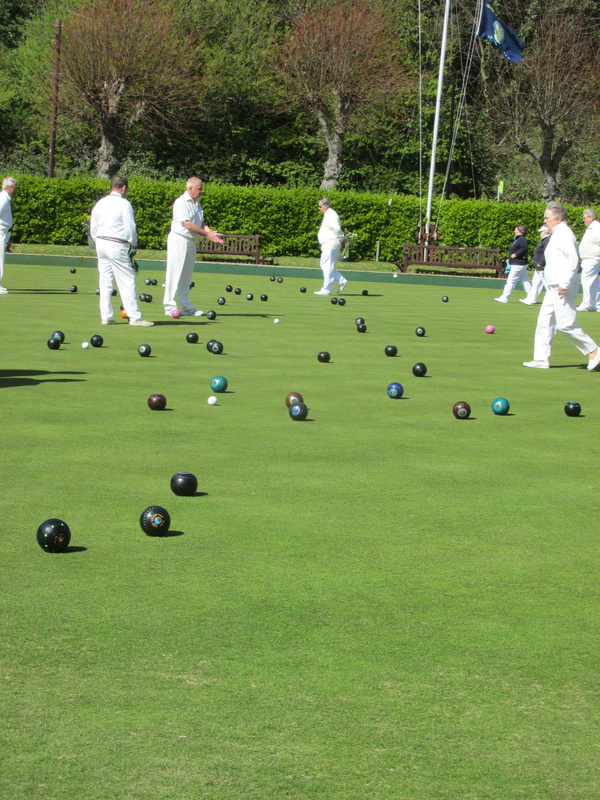 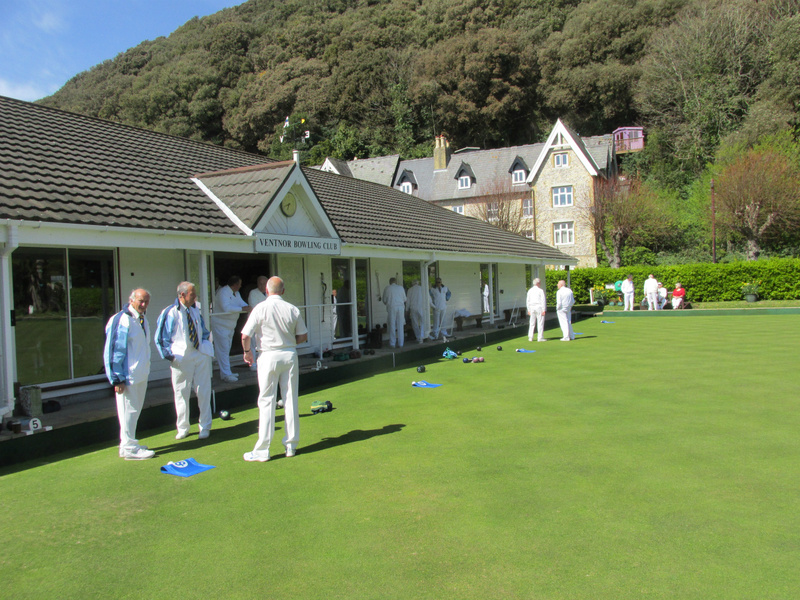 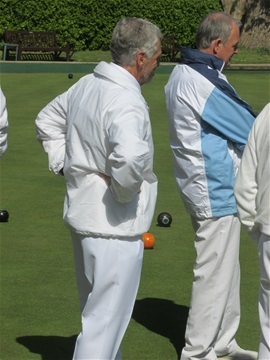 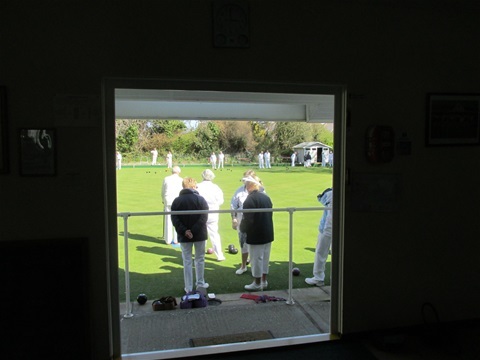 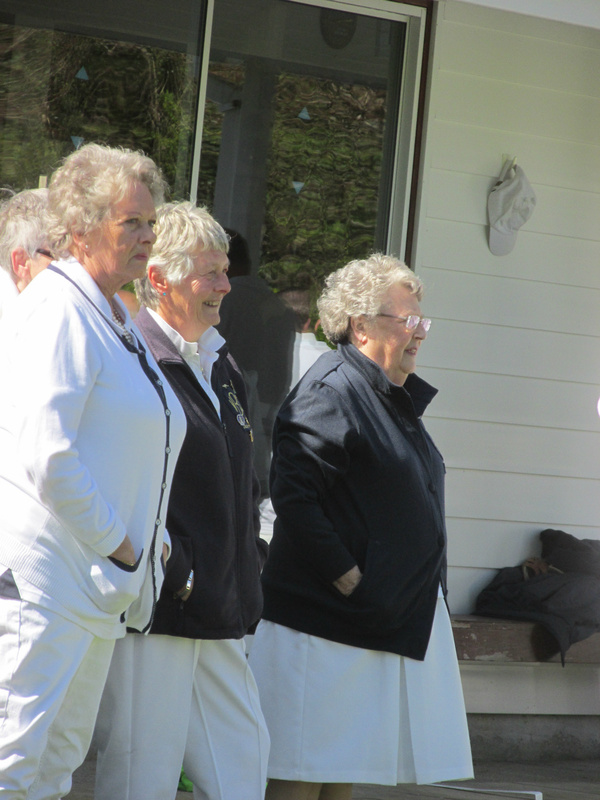 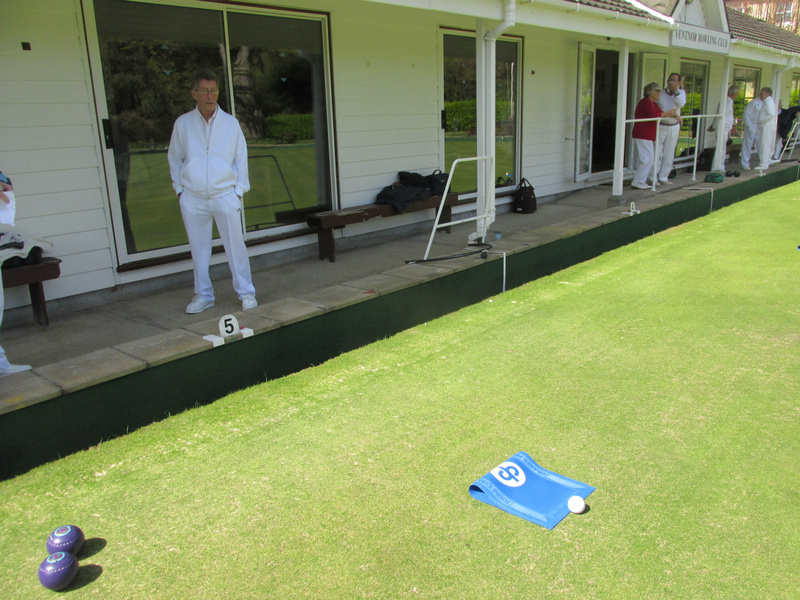 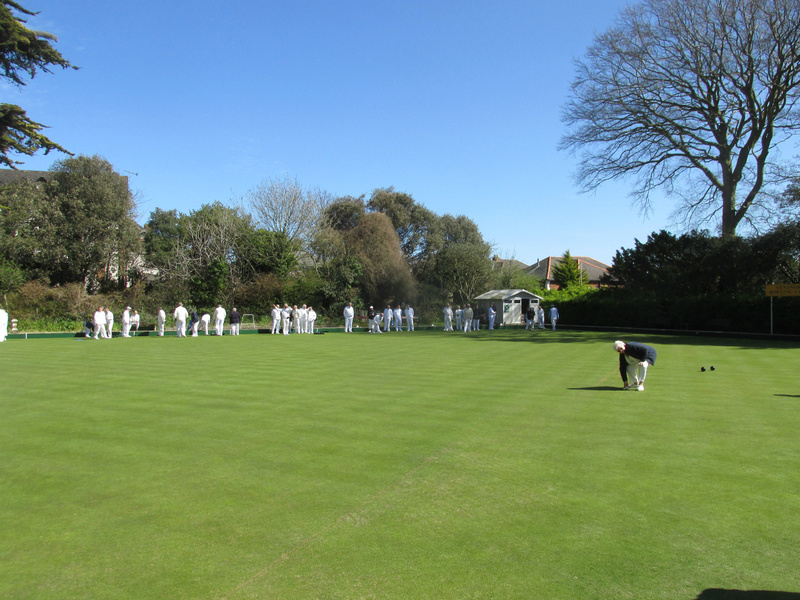 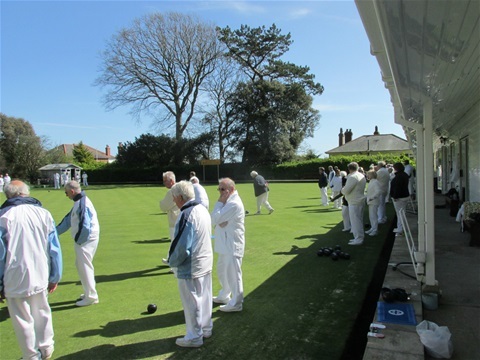 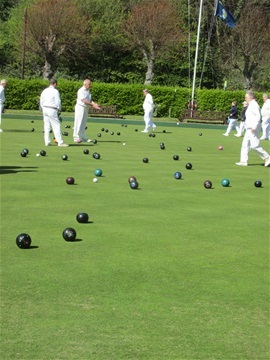 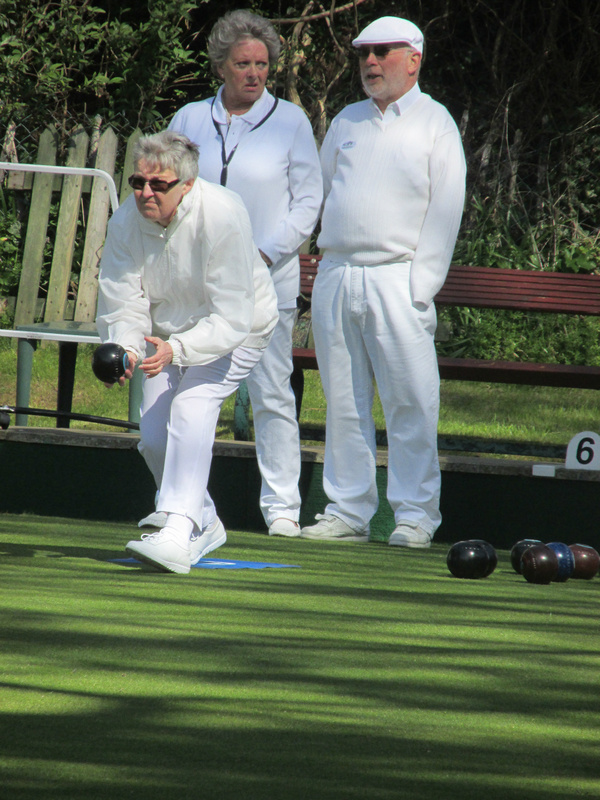 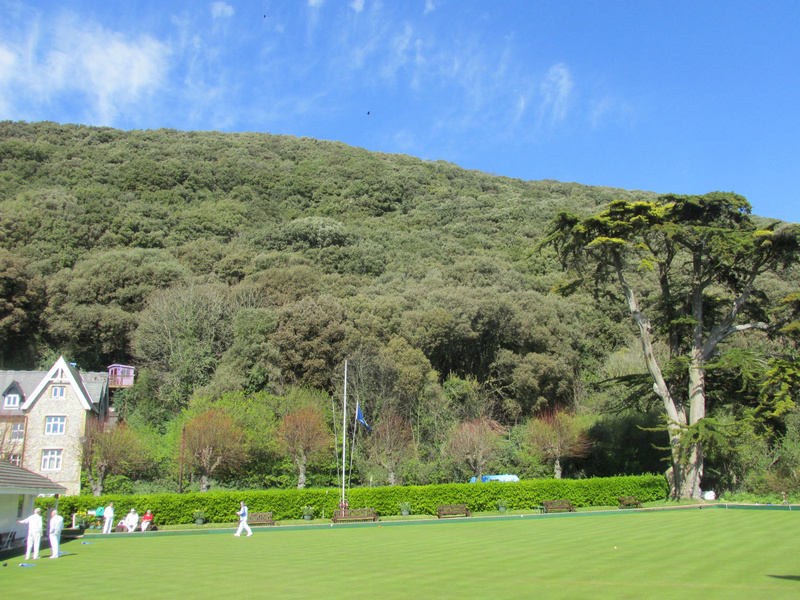 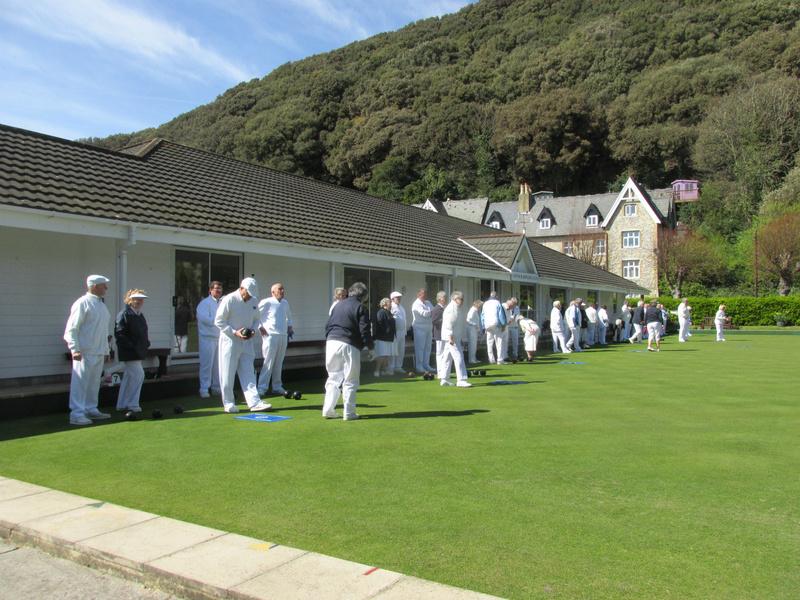 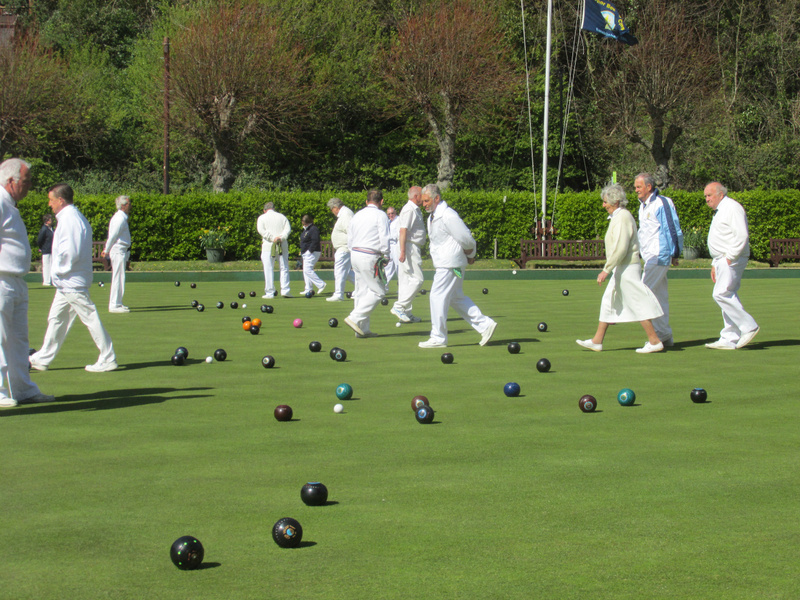 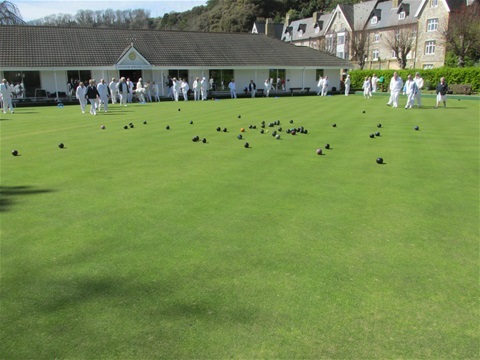 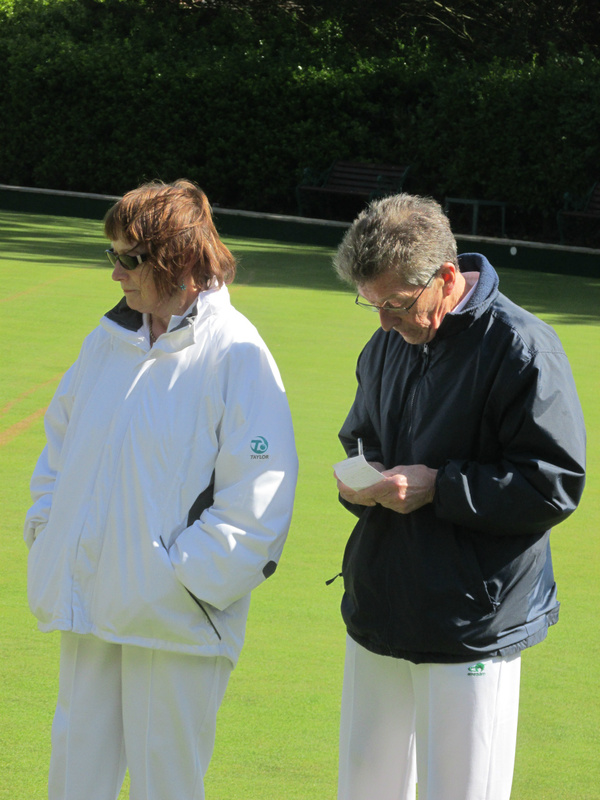 The glorious sunshine so early in the year certainly brought Ventnor's bowlers out - if we had EIGHT rinks available we would have been able to use them all! 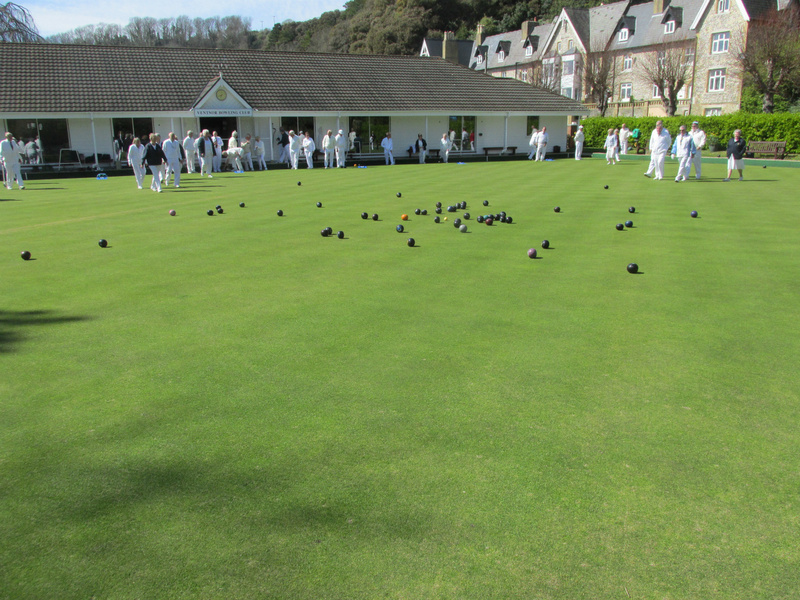 What a wonderful turnout, and what an introduction to outdoor bowling for our seven new members. 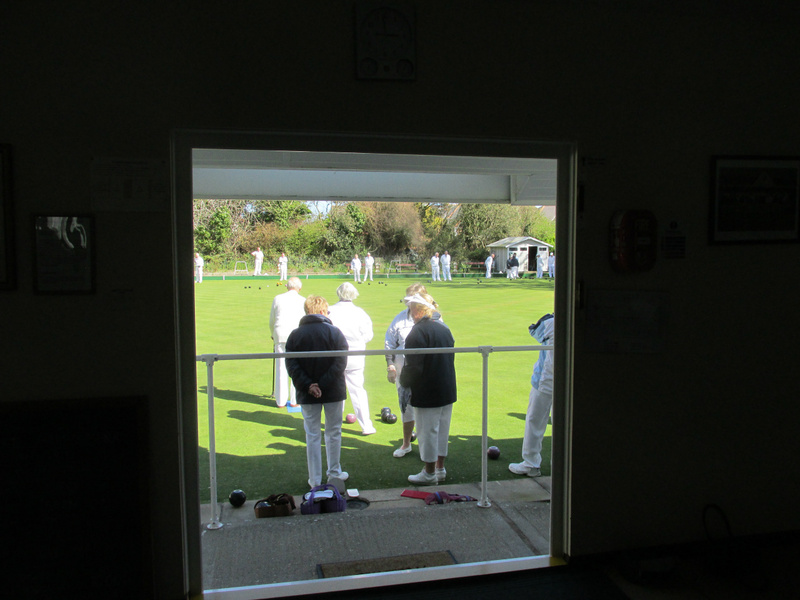 Tea and cakes were enjoyed by all after the games. 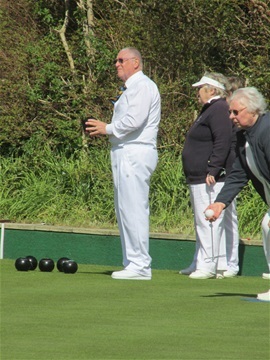 Ted West - Spoon Drive, with Pauline Smith taking the booby prize.